The Society of Publishers in Asia is especially proud this evening to celebrate the induction of Mr. Philip Bowring as an Honorary Member of SOPA. 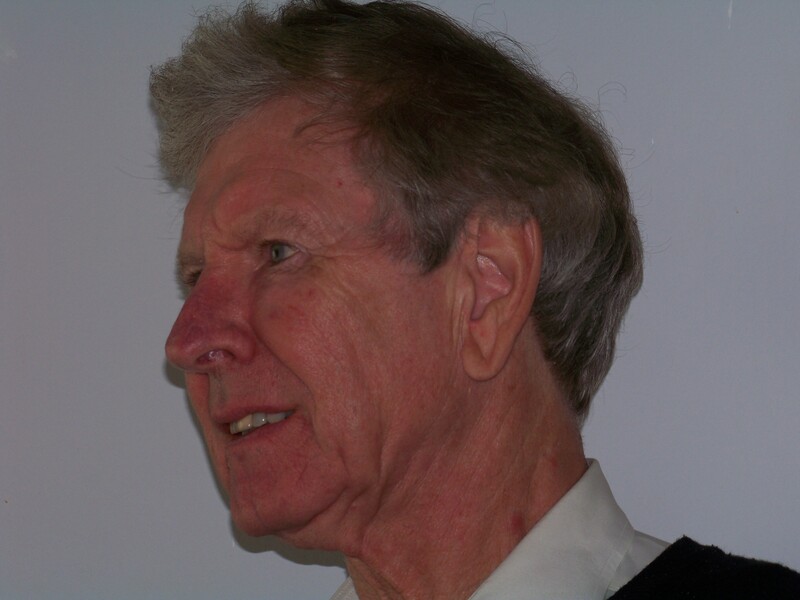 Based in Asia since 1973, Mr. Bowring has served as a journalism professional in the region for more than 40 years. Across the decades, he has merited a well-earned reputation for integrity and smart, insightful reporting in newspapers, magazines and digital platforms. His lifework embodies the highest standards of journalistic integrity that SOPA so esteems. Philip hales originally from the UK where he worked for the Investors Chronicle in London. He subsequently served as a freelancer in Africa and a Financial Journalist and Correspondent for overseas media in Sydney, before joining the Far Eastern Economic Review in Hong Kong as its Business Editor. Serving for five years at The Review, he moved briefly to its sister publication The Asian Wall Street Journal, before advancing to the Financial Times as Correspondent covering Southeast Asia. In 1980, Philip returned to the FEER as Deputy Editor and upon the retirement of Derek Davies in 1988, Philip Bowring was named the publication’s Editor. Following changes of ownership at The Review, he left the magazine in 1992 to become an independent columnist and consultant. From 1992 to 2011, he wrote a regular Opinion Page column for the International Herald Tribune. For 20 years he has been writing a fortnightly column for the South China Morning Post and serves as a consultant to financial institutions and research organisations on regional political and financial issues. In 2006, Philip Bowring founded the Asia news and analysis website www.asiasentinel.com. He remains a contributor to the site and occasionally, to other publications, including a recent 3,000 words obituary of Lee Kuan Yew for The Guardian. He is the author of the recently published “Free Trade’s First Missionary”, the biography of a distant relative who was Governor of Hong Kong and author of the Bowring Treaty between Siam and Britain. Philip is endeavoring to write a history of maritime southeast Asia. Philip Bowring holds a degree in History from Cambridge University where he is a Fellow Commoner of St. Catharine’s College, and also a research student (1963-64) at the University of Khartoum, Sudan. He is married to fellow journalist and current Civic Party member of the Hong Kong Legislative Council, Claudia Mo. They have two sons.